 Home / Patriot Spotlight: KITV KeikiCast with Mikaela! Patriot Spotlight: KITV KeikiCast with Mikaela! 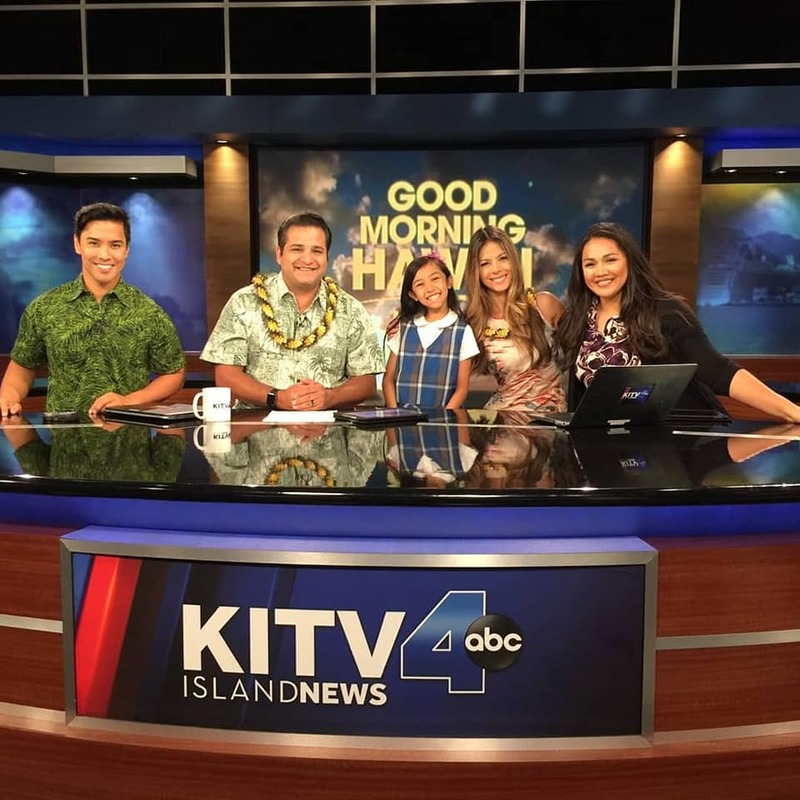 Fourth-grader Mikaela Freitas represented CA recently on KITV, where she got to share the weather report in addition to showing Hawaii just how talented she is! Click here to watch her KeikiCast segment.